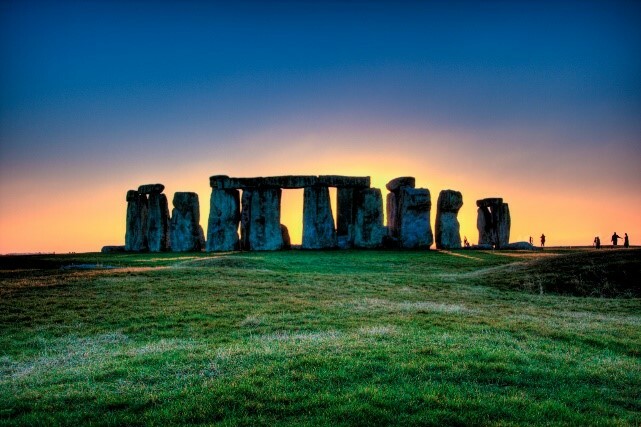 On route to Stonehenge you will visit the prehistoric site of Woodhenge (2300BC) and Durrington Walls the site of an ancient Stone Age village around at the time of the construction of Stonehenge. We will then drive you to the picturesque village of Laycock (a good choice for lunch) that is mentioned in the Doomsday Book, which retains its historical charm. The village is a firm favourite for film and TV producers, appearing in Pride and Prejudice, Harry Potter and Downton Abbey. 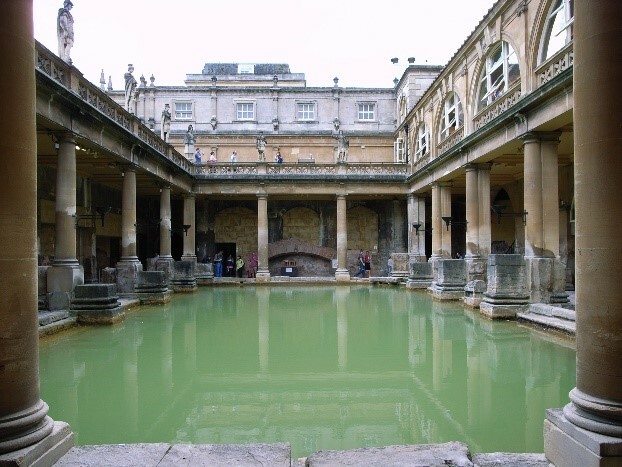 The tour ends with a drive through the countryside from the landscape of Salisbury Plain onwards to Bath, a historic city from the Romans and Georgian periods, the Romans Baths with the healing properties of their natural hot springs. 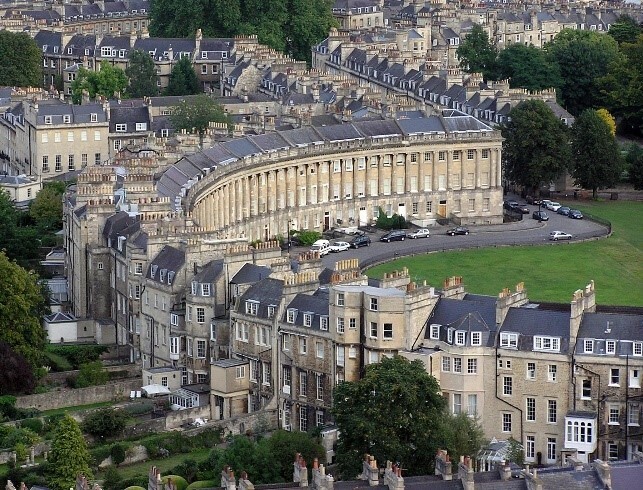 Visit the Royal Crescent of Bath that dates to the Georgian period and is one of the most photographed facades of its time. The streets of Bath are lined with boutiques, galleries, antique shops and restaurants. This is one of the best places to visit in England.